Mai Yer is a first generation college student who was born and raised in Ban Vinia Refugee Camp, Thailand. Her family immigrated to the United States when she was 10 years old and resided in Akron, OH where they later moved to Sheboygan, WI. She received a Bachelor’s Degree in Social Work and a Master’s Degree in Professional Development with the emphasis in Higher Education from the University of Wisconsin-Whitewater. She has eight years of experience working in higher education specifically with traditionally underserved student populations and cultural programming. Mai Yer loves to travel and eat local authentic food. She believes that the best way to learn about culture is through food. Her strengths are communication, adaptability, organization and event planning. Stephanie is a junior studying social work and plans on continuing to graduate school and eventually getting her clinical license. As a returning adult student after her military service and two young children at home, she understands the variety of hardships and obstacles students can face and hopes that her position in the IEC will allow her to support and encourage her fellow classmates. She is particularly passionate about all individuals having access to higher education and is invested in helping undocumented students in her position as the DREAMER assistant. 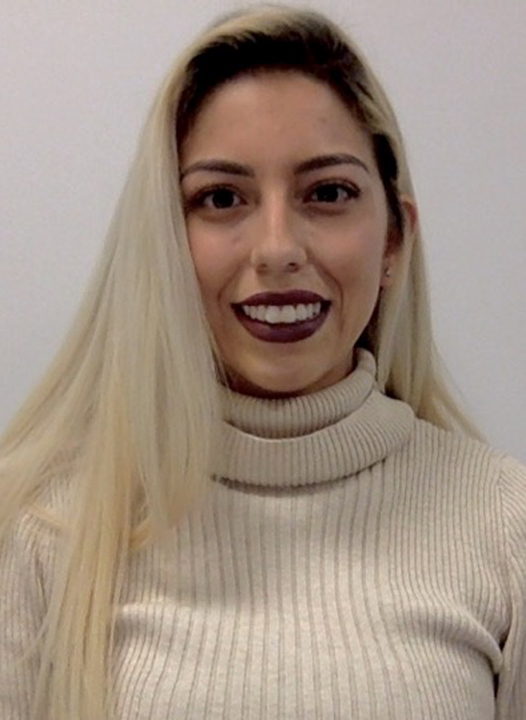 Stephanie is also an officer in an emerging organization on campus for 1stgeneration students and regularly volunteers on the weekends at La Causa. Stephanie enjoys exploring all the diverse festivals and events that Milwaukee offers but hopes to return to Washington in the future to raise her family. 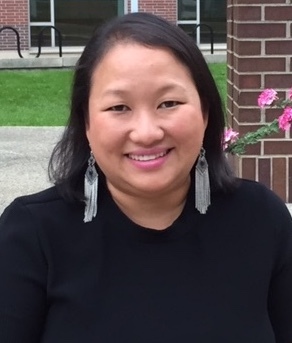 A proud first-generation graduate student at the UWM Zilber School of Public Health pursuing her MPH in Community and Behavioral Health Promotion. 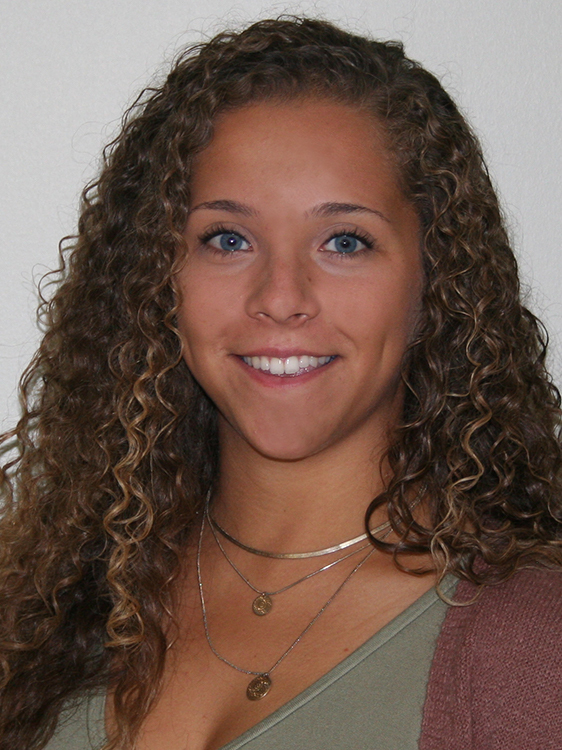 Olivia is originally from Villa Park, Illinois but moved to Manitowoc, Wisconsin with her family when she was young. She received her Bachelor’s Degree in Biological Sciences from the University of Wisconsin-Milwaukee and is excited to be continuing her education in graduate school here. She has been with the Inclusive Excellence Center since 2014 and finds her job very rewarding. In her role as the coordinator for first-generation students, Olivia strives to connect students with the resources and tools that will help them to succeed. She is also an officer in UWM’s first-generation student organization. She appreciates diversity, authenticity, and community. She’s a homebody, dog lover, movie fanatic, and foodie. Apart from her role as a graduate student and employee, Olivia enjoys spending time with friends and family, exploring Milwaukee, and playing board games. A creative designer who has a strong passion for art, music, and photography. Jessie is currently a junior at UW-Milwaukee majoring in Design and Visual Communication. She strives to create innovative and purposeful design while aiming for perfection. She believes that every experience provides a significant learning outcome(s). Jessie is also a first generation college student and loves being with family and friends. In her free time, she enjoys traveling, comfy clothes, and sleeping in on the weekends. A committed division 1 student-athlete and designer working towards a career utilizing creative and innovative skills. She is also a senior at the University of Wisconsin-Milwaukee pursuing a double major in design and advertising. Alena strives to create meaningful and influential work through slick design. She’s a distance swimmer, chihuahua lover, painter and world traveler. Her inspiration comes from everyday experiences and incorporating her interests into her everyday work. She’s driven by challenges and will always be striving for perfection. She currently works as one of the graphic designers at the IEC and she enjoys creating impactful marketing materials for various events and programs within the office. Alena loves working with the IEC team and creating design that represents programs that are dedicated to helping students succeed. medical school after college, with the ultimate goal of becoming a family physician to give a helping hand in war-zone countries by joining Doctors Without Borders. 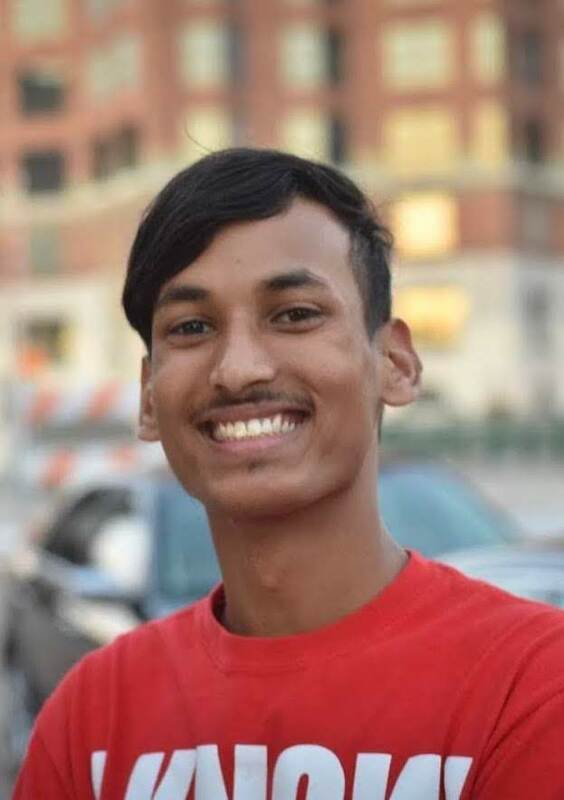 He hopes to utilize IEC as a platform to increase cultural awareness and diminish ignorance in students, and help students establish connections with individuals from other cultures. He believes the more immersed we become in a cultural environment, the more the hidden core values of cultures are revealed to us. Farok loves rock climbing and sitting at a on a quiet day. The Intercultural Assistants at UWM are the front line of the Inclusive Excellence Center (IEC). 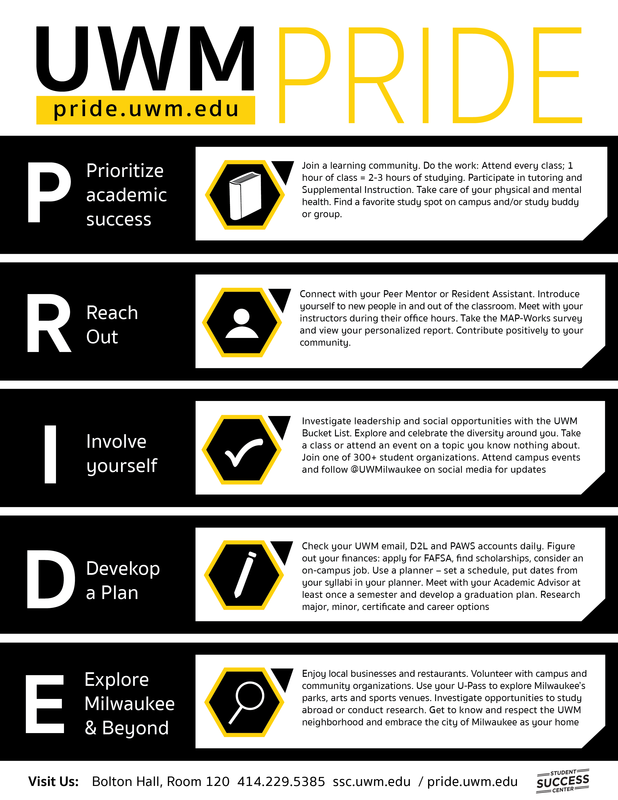 We develop programming to engage the UWM student body in difficult discussions on privilege and in the creation and/or refinement of their discursive skill sets. We strive for flexibility, adaptability and integrity in interpersonal interactions. The IEC Intercultural Assistant of the Month has demonstrated these qualities through their work within the office. We believe that IEC members deserve to be recognized for their contributions to our mission, goals and values!